The grading seems quite similar to the Chinese HSK exam @funkystar25 but for HSK the speaking section isn't compulsory, right? @funkystar25 good luck with your preparation. Where will you be sitting the exam? I haven't actually tried taking the exam yet - they only recently made it available in the UK. I'm hoping to take the basic level before the end of the year... let's see how it goes! 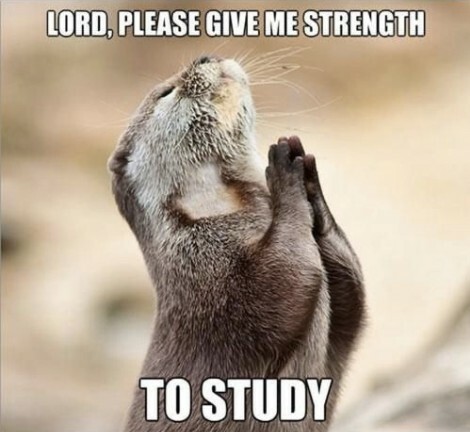 You know those days when you study really hard and all of a sudden, things just don't quite make sense anymore? It's that moment when your brain has officially given up and feels like a lump of goo. This is the moment you're aiming for. Until you reach this moment, you probably aren't maximising your time or effort. 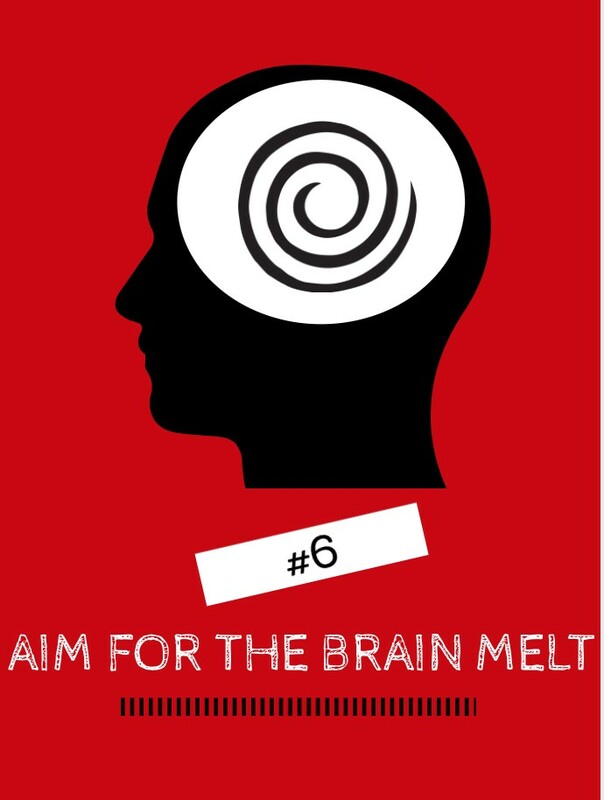 When you start learning a language, the goo-brain stage will probably come after an hour or so of poring over a grammar textbook. Later on, it may be a whole morning of grammar and an entire night of hanging out with native speaking friends before you reach this moment. But when it happens, relish it. A lot of people ask me how I came to speak such good Korean...especially since I've only been studying for three years (which is actually really only 2 years since I stopped for a year or so in the middle while I was in China). I firmly believe that is has a lot to do with the fact that before learning Korean, I spent a lot of time around Korean people. My close friends in high school were Korean and they used to talk to each other in Korean all the time. I gradually learned to follow conversations, understanding through intonations and parroting what I'd heard. In my opinion, this meant that when I eventually began to study Korean a few years later, I already had a gut feeling for the grammars and structures and I could, to some degree, see patterns in the language. In tip#1, I suggested listening to the radio but it doesn't just have to be the radio - anything which increases your exposure to the target language will do so tv dramas, podcasts, music, anything. 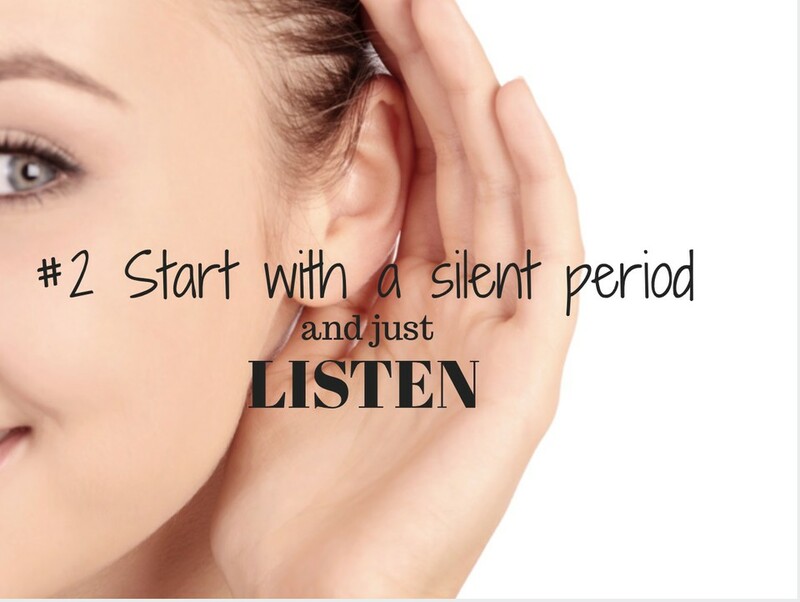 However, when you're listening, make sure you really listen. Think about what is being said and try to understand it as much as you can. I've been trying to improve my French recently, and came across these awesome YouTubers called DamonandJo. They have self-taught themselves nearly 6 languages! I believe they speak French, Spanish, Portugese, Italian, German, and of course English! You can either watch the video above (which I suggest cause they have the BEST sense of humor) or check out their tips below: 1. Follow Famous YouTubers in the language you want to learn! There are tons of youtubers in other languages, and often if they are famous enough, there will be english subtitles. Listen to them to hear real people speaking the language rather than a text book! They're usually super entertaining too so it helps :) 2. Follow those YouTubers or famous people on twitter so you see that language each day! The easiest way to get used to a foreign language is to see it all the time and this really helps! 3. 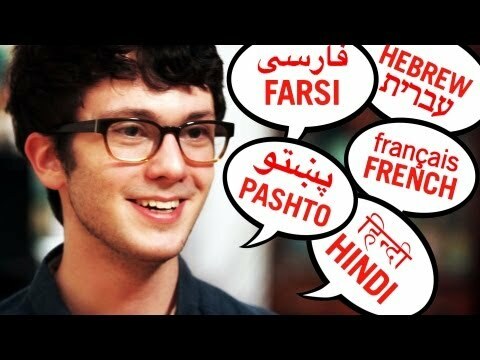 Change your phone/facebook/etc language to your desired language! Since you probably already know where everything is in your phone or facebook, you wont be confused and you'll learn a ton of new vocab! 4. Listen to audio books in the language you want!!! Audible has a ton of foreign language books. Try starting with a book you already know well (like Harry Potter for me - I'm trying to read that in Korean right now...) and listen throughout your day! 5. Sign up for foreign magazines or newsletters! Or even better download their app in another language! For example, my boyfriend gets push notification from Le Monde which is a french newspaper :) Even if you only read the headline, its practice. 6. Try cooking a meal using a recipe in a different language! You start to learn that a lot of words you actually already know (for example, sauté means the same thing in french and in korean bokkeum (like bokkeumbap) means fried! so literally "fried rice!" 7. Watch TV shows in the language Duh!!!! 8. Talk to yourself and dont be afraid! Practice speaking whenever you can, even to people who are strangers! be brave! 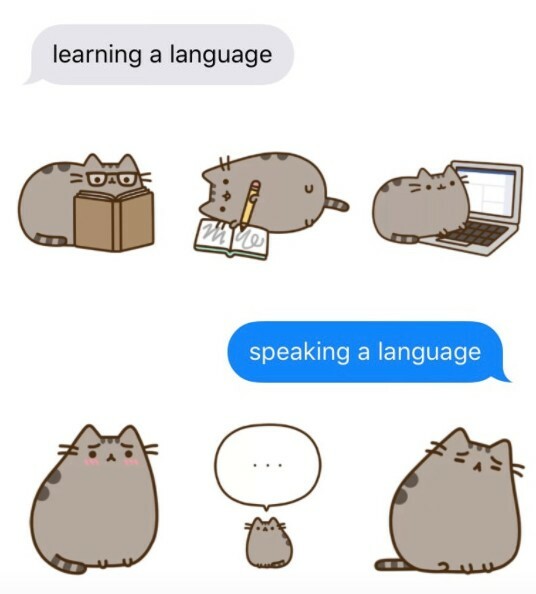 What languages are you trying to learn?! Do you remember the hours you spent memorising words like ferry, pencil sharpener and horse? How many times did you ever actually use these words? Some words give you a far better return on investment than others. I remember learning French at school when I was younger; we spent hours of valuable class time learning useless vocabulary for kitchen utensils, extended family members, clothing and rooms in a house. This was all good and well except when I went to France and got lost in a street market, I had no idea what to say. Start with the 100 most common words, learn them and make sentences with them over and over again. Learn just enough grammar to be able to do this and do it until you feel pretty comfortable with all of them. 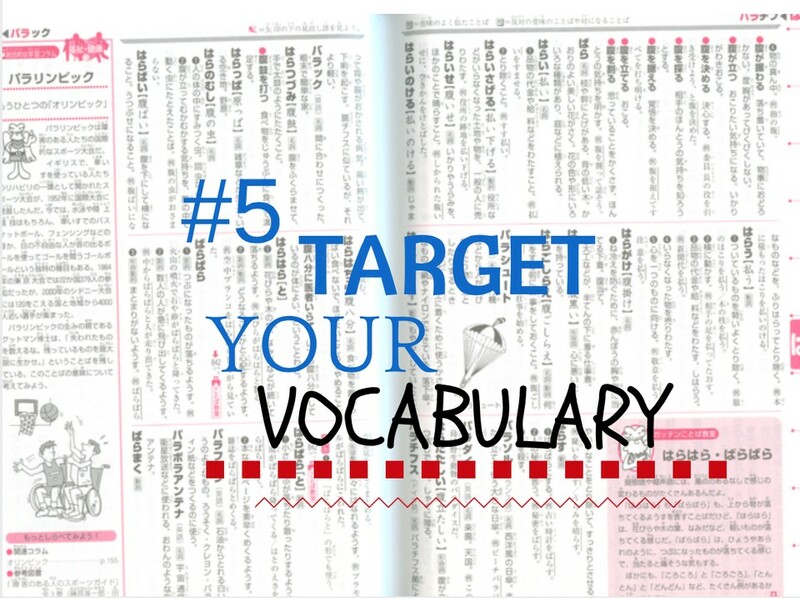 Then start expanding your vocabulary based on what is useful for you. 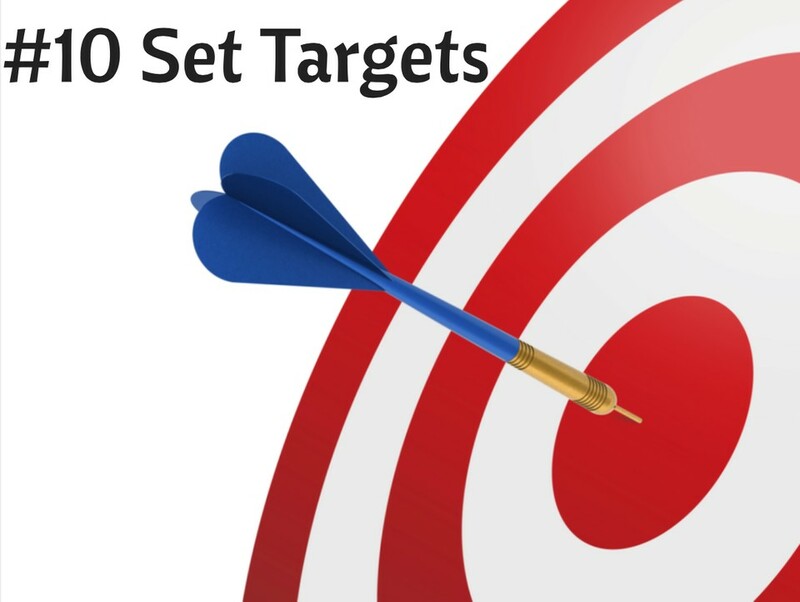 Setting a number short term targets is much better than trying to set a single long term language learning goal. I often hear friends saying "I want to be fluent in Russian" or "I want to be fluent in Chinese" - of course, saying that kind of thing is fine but no one just wakes up fluent in a language. It's good to have an end goal that you strive for but equally you need to have a number of realistic and achievable short term goals that will keep you on track to achieving your long term goal. For me, my short term goals include X amount of vocabulary memorised within X amount of time, reading a book in X language by a certain date or taking a proficiency exam and aiming for a score of X. Some goals are daily, otherwise are weekly or even monthly but all are just steps on the way to fluency. Tim is simply amazing...he speaks over 20 languages at different degrees of fluency! Seeing him studying all his languages renews my motivation to study more languages! ....anyone got any experience with studying Indonesian? Your phone is an invaluable resource in your language learning. I have a whole language section on my phone devoted to language learning apps. Most of them (especially flashcard/revision style apps like Anki or Memrise) are free and are a great way to fill dead time when waiting for friends or sat on the bus!